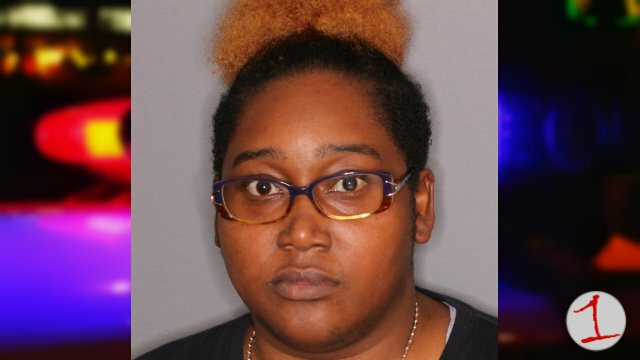 On October 4th, at approximately 12:35 pm, the Town of Seneca Falls Police arrested Shalena S. Green, 34, of Seneca Falls for petit larceny. Green is accused of stealing merchandise in the amount of $68.29 from WalMart. She was issued an appearance ticket and is scheduled to appear in the Town of Seneca Falls Court on October 12th at 10 am.